A self-driving tractor using the BeiDou Navigation Satellite System (BDS) was tested successfully March 10 in northwestern Tunisia, according to China.org.cn. The representatives of China-Arab BDS/GNSS center and the Arab Information and Communication Technologies Organization (AICTO), as well as the academic staff of an engineering school in Mjez El-Beb region in northwestern Tunisia, attended the test ceremony. 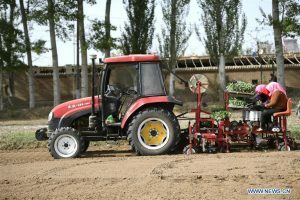 The smart tractor, used in various agricultural activities, was equipped with a BDS receiver so that it could be controlled remotely without a driver. 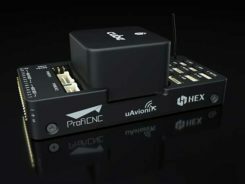 “I am very impressed and surprised by the quality of the equipment offered by BeiDou,” said Sami Trimech, the strategic planning and development director at AICTO. 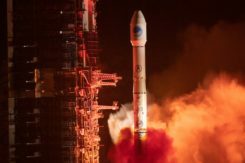 “We had a dream to bring BeiDou to the Arab countries,” said Nour Laabidi, the project manager at AICTO and head of China-Arab BDS/GNSS center in Tunisia. “This is a pilot project. We are happy to implement it in our country and I hope that all Arab countries will be able to use this Chinese technology,” Laabidi said. 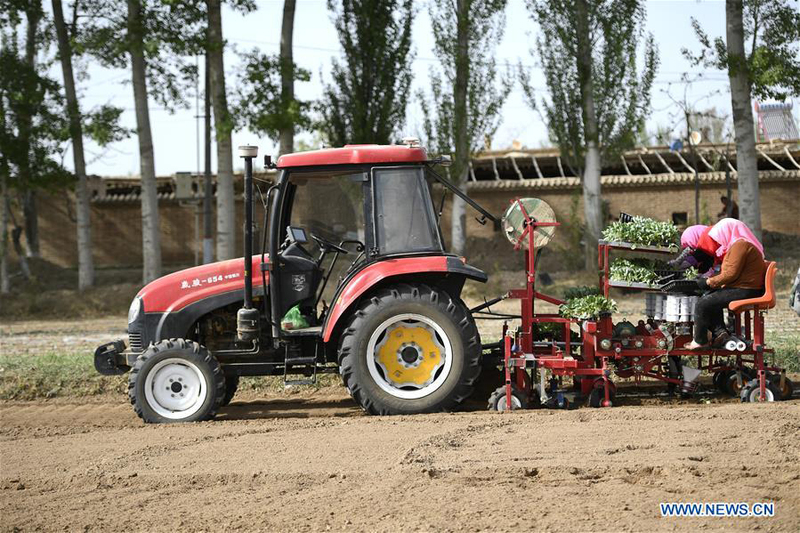 Hassan Kherroubi, a specialist in the mechanical industry at the Mjez El-Beb engineering school, stressed the contribution of this Chinese technology to the agricultural sector in Tunisia. Agricultural activities, including harvest, will be more profitable and more effective with such technologies, according to Kherroubi. “Our main concern is to benefit all Arab and African countries of this fruitful cooperation between Tunisia and China,” Kherroubi said, adding that this advanced technology will bring a bright future to the region. 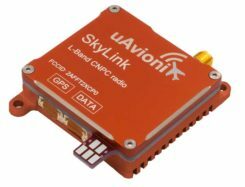 BDS is compatible with other navigation systems, such as GPS, and users can receive services from both systems at the same time, improving positioning accuracy.